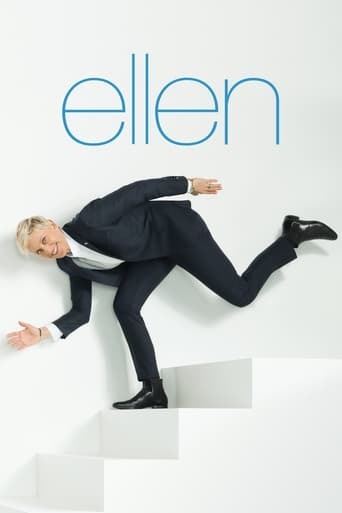 She's Back and better than ever, it's ELLEN'S BIGGEST PREMIERE EVER! Ellen kicks off her fourth season in New York's Central Park with music sensation JUSTIN TIMBERLAKE. Justin chats with Ellen about everything from his good friend Lance Bass to his possible engagement to actress Cameron Diaz. Plus, Justin performs the hottest song in the country, "SexyBack," and his new hit single, "My Love." Don't miss when Ellen hits the streets of NYC to see how nice New Yorkers really are! And Ellen announces a huge surprise!